Cultural Yoga instructor Chi Onuora combines her two passions, museum education and yoga, to help Londoners add another level of awareness to their museum visit. 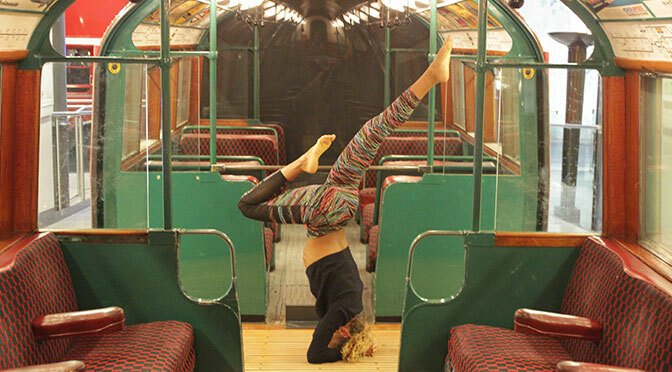 She runs architectural yoga at the Design Museum and Sir John Soane’s Museum, and now she is bringing her unique approach to London Transport Museum. 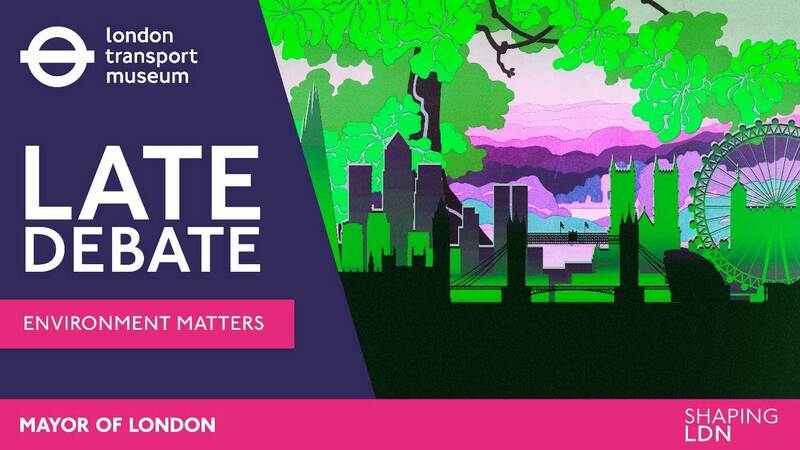 Chi will host a Yoga and Mindfulness workshop as part of the upcoming Late Debate: Environment matters on 7th June. As well as debates on climate change and air pollution, talks and workshops on sustainable transport and greening the city, the Late Debate will be exploring mental health and well-being for city dwellers. The Yoga and Mindfulness for Urban Living workshop will include a 10-15 minute self-practice for waking up in the morning and winding down in the evening and some desk-based yoga to help with common conditions caused by office work such as wrist and neck problems. And even if you’re not quite able to do a headstand in the middle of the tube, why not use your daily commute for a mindfulness practice? “Mindfulness can help us be more aware of our environment, which can then enable us to change it. And it can help us get through a stressful situation that we might not be able to change – such as the busy tube ride to work in the morning”, says Chi. To take part, join the Late Debate on 7th June. In the meantime, follow @LTMInterchange on Twitter to stay up to date on the ShapingLDN programme and follow @CulturalYoga on Instagram for a taste of Chi Onuora’s practice.